Let It Go - Frozen Theme Piano Tutorial video is Provided for you from which you can exactly know how to play Let It Go Piano. This video is made by EveryonePiano midi version. 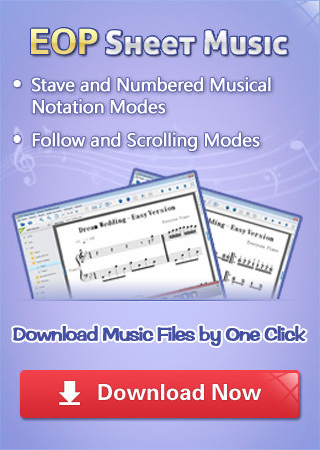 Click free Let It Go - Frozen Theme piano sheet music to download it. Sorry, what does the blue notes mean? Another part to play，more than two. Videos in this page? or all videos in the site? All videos are published in youtube, can you see other videos? And can you tell us what error message it shows when you click on it. and what is the system of your PC?